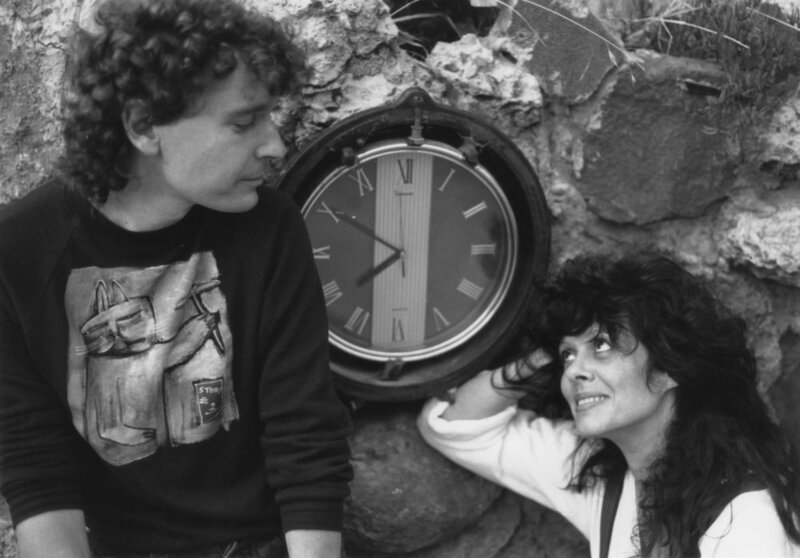 Echoes is a collection of music made in the 1980-90’s that celebrates the collaboration between Frank Harris and Maria Marquez. 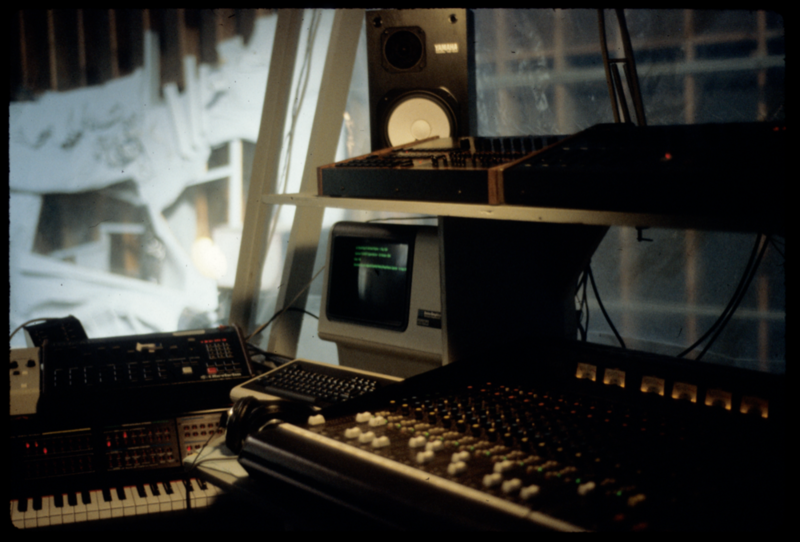 It is a mix of released and unreleased tracks from the early period of Frank’s production studio where he featured the pioneering digital computer workstation called the Synclavier. Due to the wonders of the web, recently some DJ’s discovered some of the previously released music and started to play them in various venues. That prompted several record labels to discover this material to reach out and request to re-release it. Frank and Maria chose Strangelove Records in New Zealand run by Ben Stevens because their musical esthetics and sensibilities aligned. Ben was instrumental in crafting this LP and inspiring Frank to find other music and versions of tracks that were buried in his musical vault. I met Maria in Boston in the late 1970’s and we hooked up again when she moved to the SF Bay area in the early 1980’s. I realized right away that Maria had a stunningly beautiful voice and that her entire being was deeply musical, inspiring me to want to make some music together. 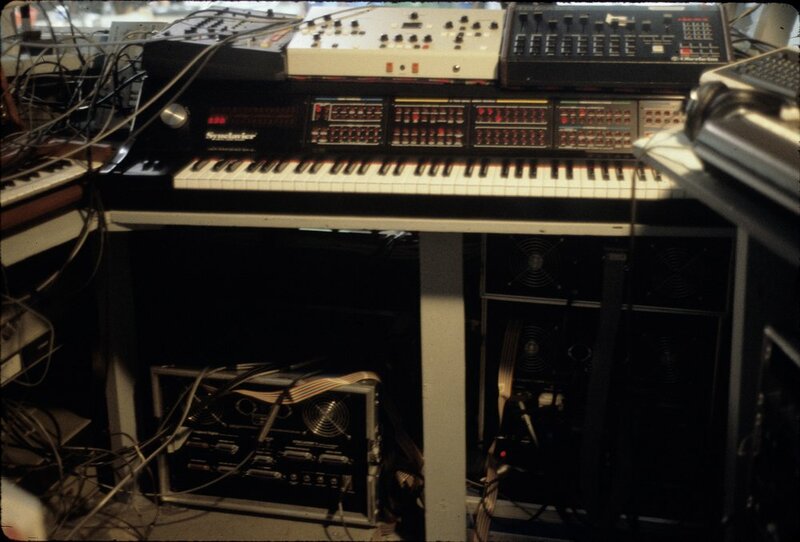 Her openness to using this new found computer, the Synclavier, allowed me to experiment freely in production and sound design with its new sounds of frequency modulation, additive synthesis, and sampling capabilities. 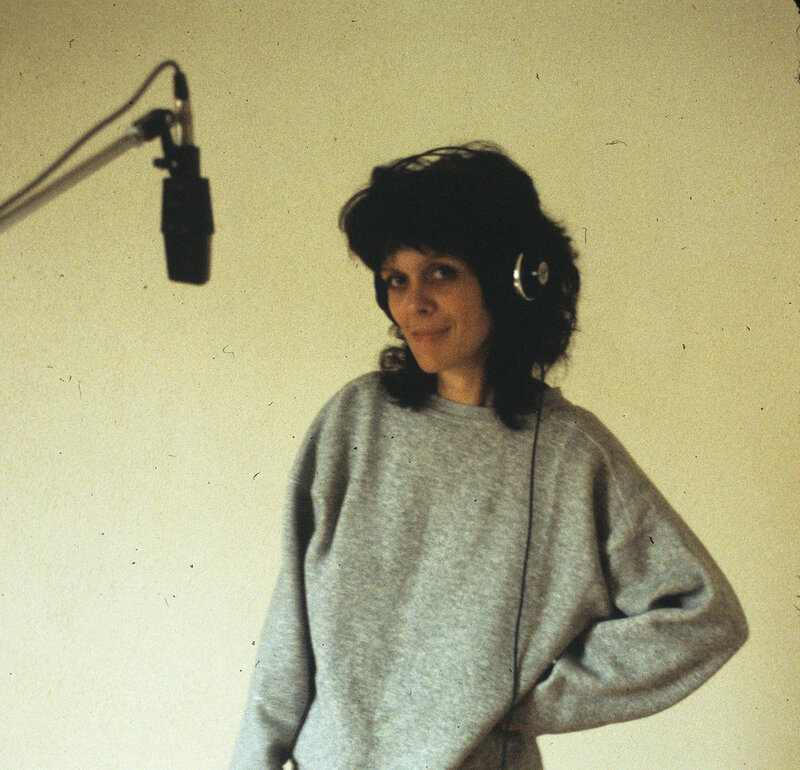 Her musical ideas and concepts resonated with mine, creating a strong and rare musical chemistry. Our collaboration gave birth to music that many feel is even more relevant today.